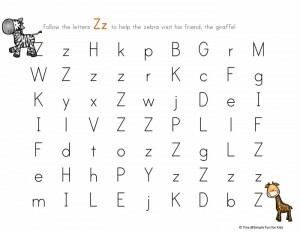 While we slowly work at N’s pace, I’ll be sure to share our simple literacy and math activities and printables with you! 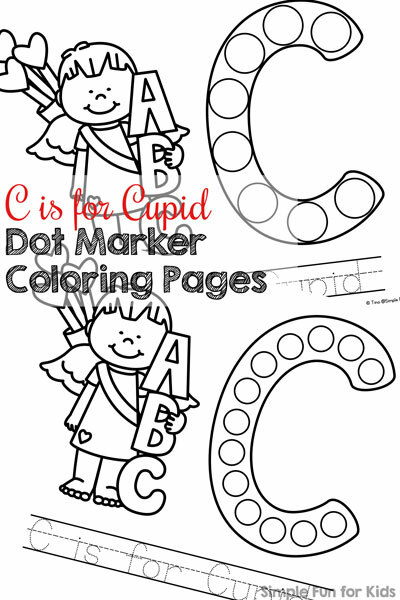 Today, I have these C is for Cupid Dot Marker Coloring Pages! Dot markers, crayons, colored pencils, colored markers, etc. These no-prep dot marker coloring pages come in two versions: One with eight larger dots and one with 13 smaller dots. They both have a cute image of a cupid holding the letters A, B, and C for coloring, the outline of a capital letter C with dots, and the words “C is for Cupid” in a lined dotted font for tracing. 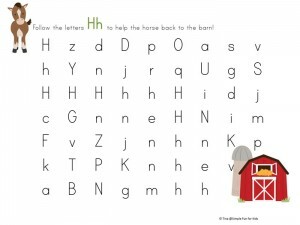 Simply print one page or both of them, provide something to color and trace and let your kids get to work! Manipulatives are optional, but they’re also a great way to cover the dots that includes some extra fine motor practice. 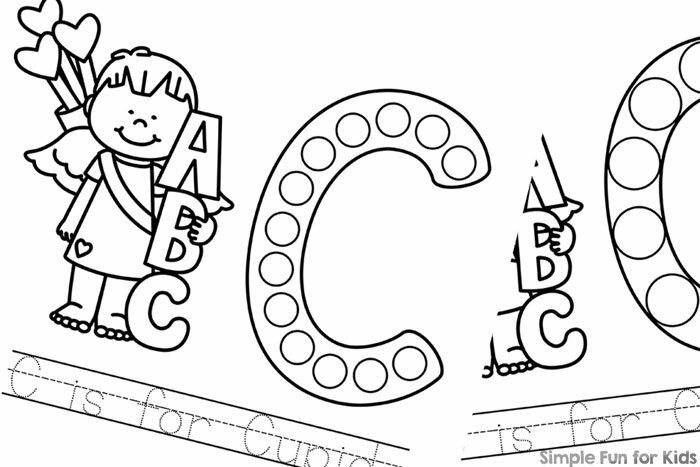 Download your C is for Cupid Dot Marker Coloring Pages! 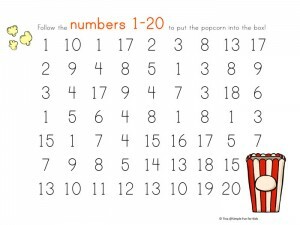 Are you looking for more dot marker activities? Check out these!